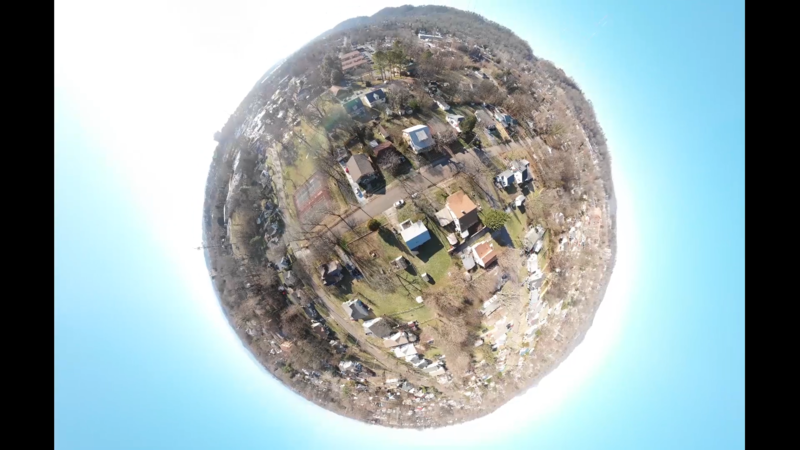 Whether you're just a hobbyist, or a pro who just needs a little bit of drone footage here and there, the Mavic Air could be a great drone to start with. 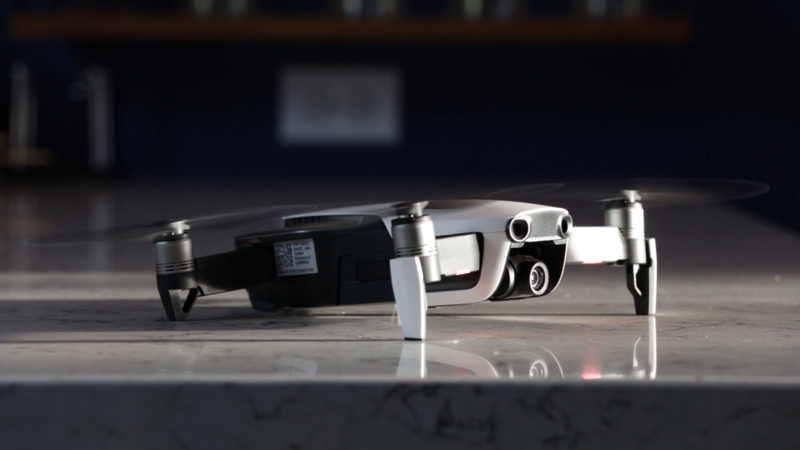 All the Mavic drones share a common feature: they're all foldable. So, the propellers fold out or in for easy storage and use (Figure 2, below). The Mavic Air is a little larger than the Spark, and it shares the same gesture controls. In the time that I spent with the Mavic Air, I found that it performs much better than the Spark. The gesture controls are more reliable, and its speed is a little faster. 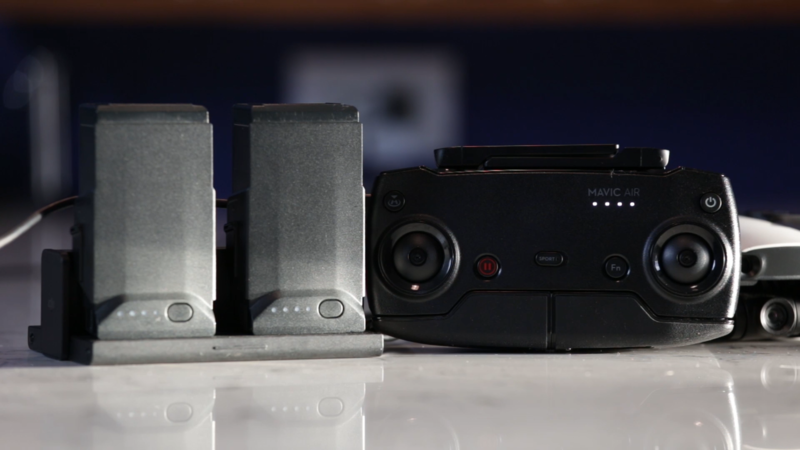 I also found that the performance of the Air and the responsiveness of the controls were a lot closer to the Mavic Pro than they are to the Spark. It doesn't share the same top speed as something like a Mavic, but it's a much smaller drone and will be perfectly adequate for most users. When it comes to simply flying a drone around, a lot of them are going to be basically the same. You can go the same directions, and if they work, they work. 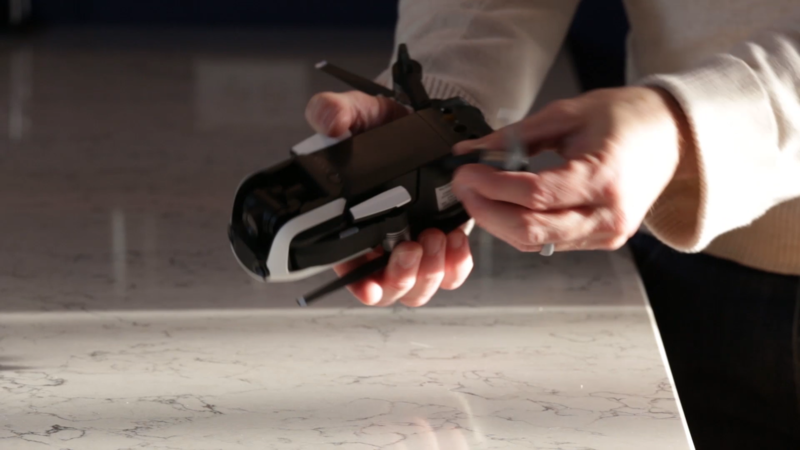 What really sets this drone apart is the fact that it has so many built-in controls that you can use. For example, Active Track is one I tried extensively. As you can see in the video, I tried tracking a car. then a dog, and then a kid on a bike. I had mixed results with each of the scenarios that I tried with Active Track. Some were better than others, and I found limitations, and I figured out how I could work around some of them. There were some cases where lighting was an issue, when the sun was coming towards the lens. There were other cases where the drone just couldn't make a tight enough turn because it was too close to the subject and it lost it. When I tried to follow a dog, I found it was simply too fast for it to be able to maneuver. Overall, Active Track made some really nice shots without me having to try to control it and operate everything in perfect synchrony. There are also a number of quick shots that DJI has built into their software. By far, the most stand-out one is the panorama. It starts taking the video wherever you have it set, and then it starts pulling away and up into the air to its maximum altitude. When it reaches the max altitude, it takes a panorama at that point. Then, the software stitches everything together, making for an incredibly dynamic shot (Figure 3, below). Drones live and die by their battery life, and the Mavic Air has respectable times. The kit I reviewed had two batteries, and each of them lasted 15 to 20 minutes depending on conditions in the air. If I were to buy this for myself and wanted it for anything more than just hobby shooting, I would definitely invest in a couple more batteries so that some were already charged whenever I ran out. The charger itself comes with four ports plus a USB port to be able to charge the controller at the same time (Figure 4, below).